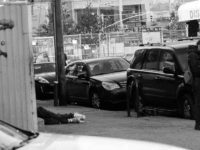 Last year, more people died from drug overdoses in the Bronx, the fourth most populous of New York’s five boroughs, than in any other. 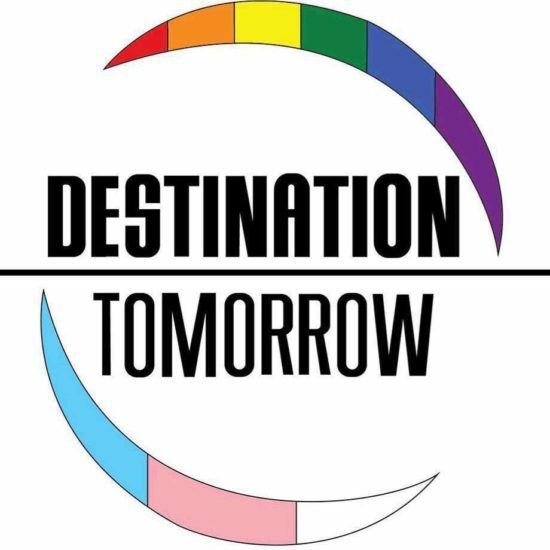 Destination Tomorrow, a trans-organization based on Third Avenue in Mott Haven, has announced plans to construct an LGBTQ Center in Melrose this year. A New York state senator has introduced a bill that aims to establish mandated reporters responsible for reporting suspected incidents of elder abuse or maltreatment. 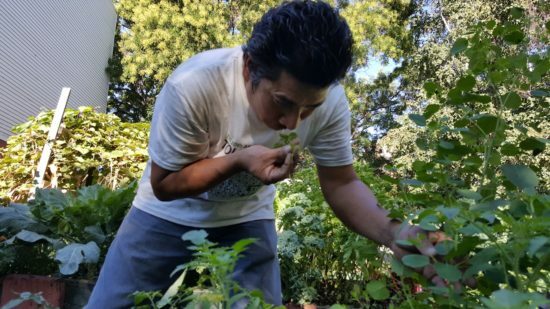 Recent research highlights the mental health benefits the Leon family experiences in the garden. One theory is that nature does not require focused attention. Scientists also point out that green spaces create a positive environment for developing strong social relations and avoiding loneliness, a major trigger of mental and physical illness. 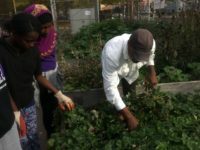 While the neighborhood is trying to buck its food desert status, diabetes and unhealthy food still abound, and fresh, healthy options remain scarce. But here, students say the garden has improved their eating habits and changed their perception of plants. 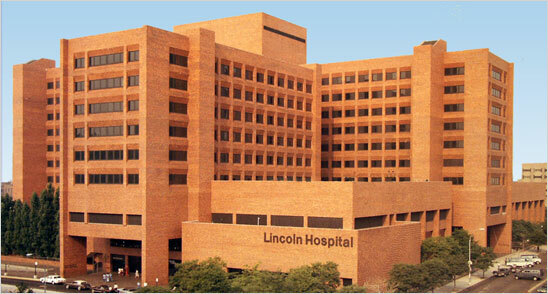 NYC Health + Hospitals/Lincoln Hospital tapped Centers for Medicare & Medicaid Services to collaborate on a detailed training for community members and leaders to master the upcoming enrollment periods for Medicare and New York State of Health.